The main source of power for the Life Buoy Light are 5 ‘D’ size alkaline cells. These alkaline cells have to be changed after every 12 months. Life Buoy Light output is more than 2 cd power in all directions of the upper hemisphere for more than 2 hrs. For bright light and long life LED is used for light. 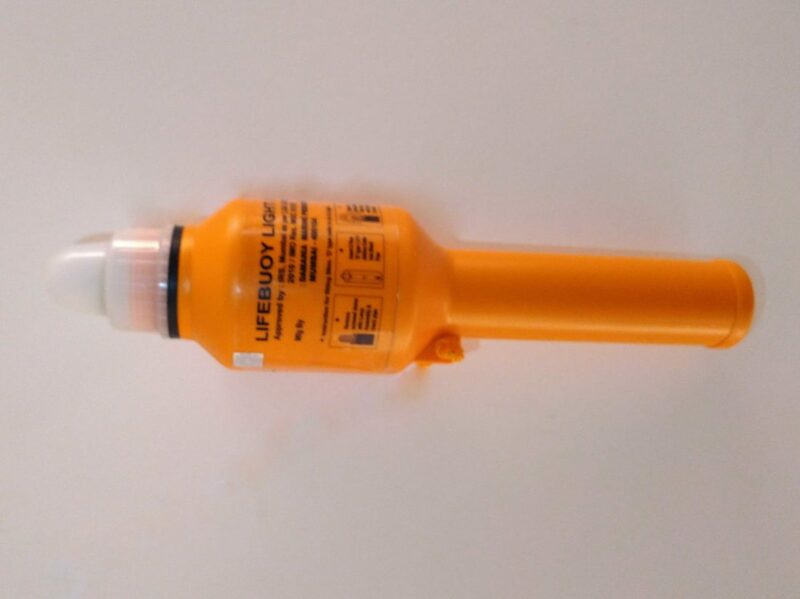 Life Buoy Light is provided with mercury switch for ON & OFF operations. All components are made from plastic moulded material. One bracket is provided for mounting the Life Buoy Light on the Deck. Keep the light in upside down position in the bracket. 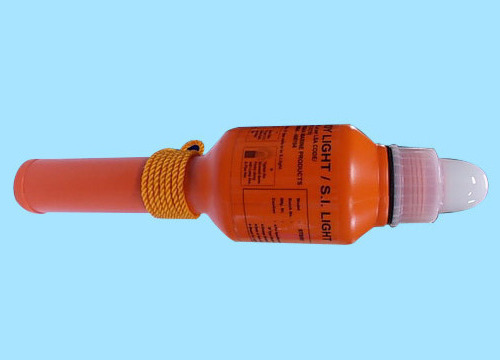 Life Buoy Light are manufactured as per the latest requirement of LAS code and IMO resolution MSC 81(70). The approval is given by IRS, Mumbai, Certificate No. 2013TAC035, dated 26th August 2013.